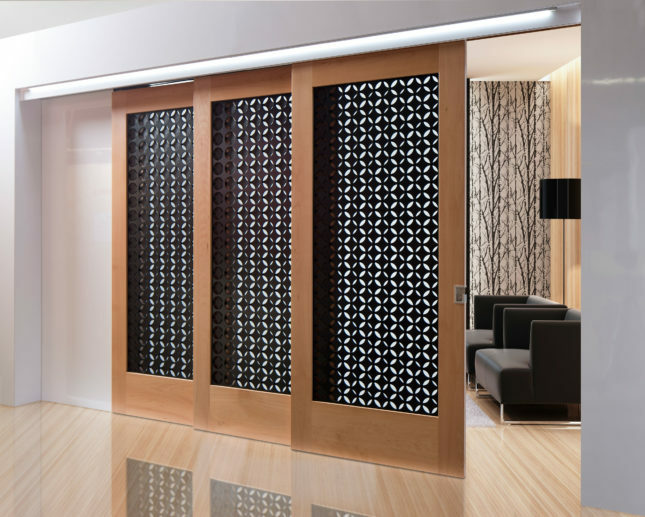 These decorative accents bring a distinctive design aesthetic while covering the technical aspects that keep doors moving seamlessly. Schweiss’s new design with grease zerks on every hinge allows users to easily grease hinges from the underside of the doorframe without having to remove the top rubber weather seal. Unique, evenly distributed double-push tubes provide extra support. 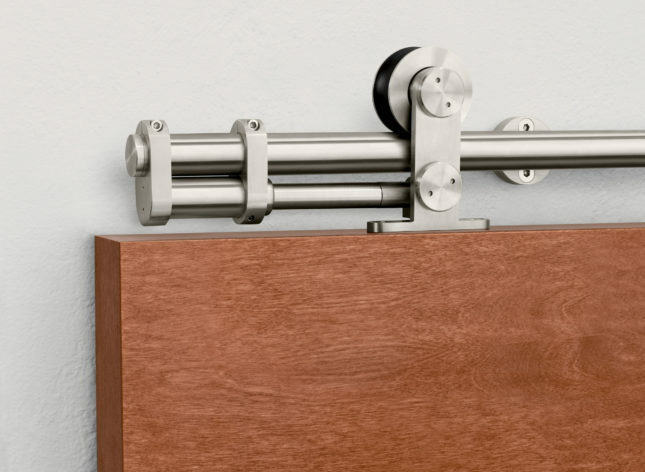 A new cushion stop for stainless-steel sliding-track hardware systems grabs the door, preventing any reverberation or bounce-back into the opening. It also prevents racking of the system and extends the life of the track hardware. The use of a heavy-duty magnet holds the door open or closed to prevent creeping. 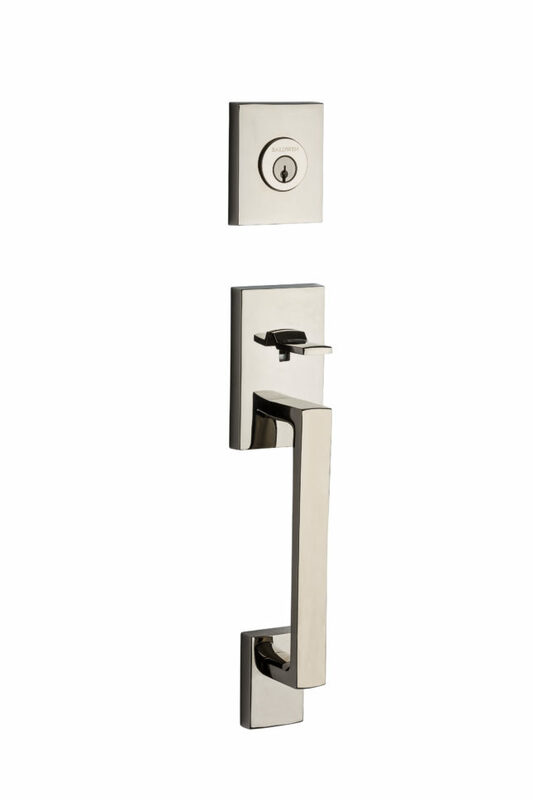 With a new push-button privacy feature to enhance egress functionality, the La Jolla handle set features a contemporary design offered in nine handcrafted finishes, including the new polished nickel. This system enables fluid, simultaneous sliding of two to three doors weighing up to 176 pounds or four doors weighing up to 88 pounds in both commercial and residential applications. High-quality trolleys allow for easy movement with one hand, and toothed belts provide strong maintenance-free operation. This Dutch system solves the difficult problem of having to design around a closer box sunk in the floor or ceiling with standard pivot doors. System3 has everything mortised directly into the door, with nothing in the ceiling or floor. The system provides maintenance-free pivots for doors up to 20 feet wide or 20 feet tall and up to 1,100 pounds. 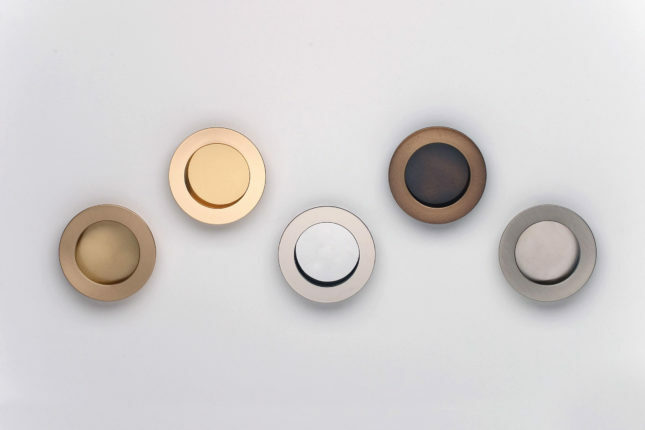 These minimalist solid brass pulls are ideal for use on pocket doors. They are available in a variety of finishes that suit an array of styles. 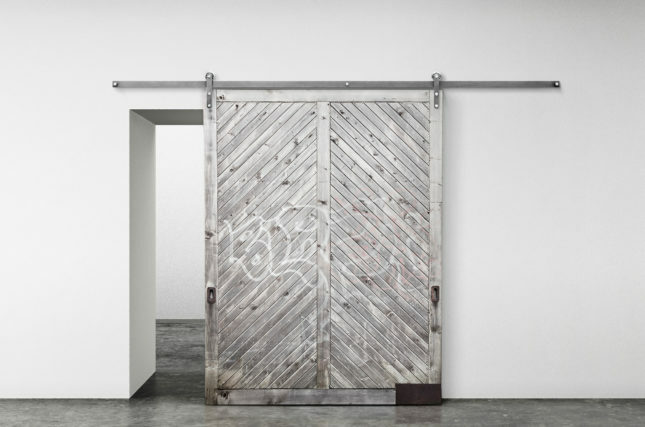 A safer, quieter, and more affordable interpretation of classic barn-door hardware, Axel is a modern take on a classic design with industrial aspects like quarter-inch-thick carbon steel tracks and three-inch custom-engineered bearings and visible fasteners. 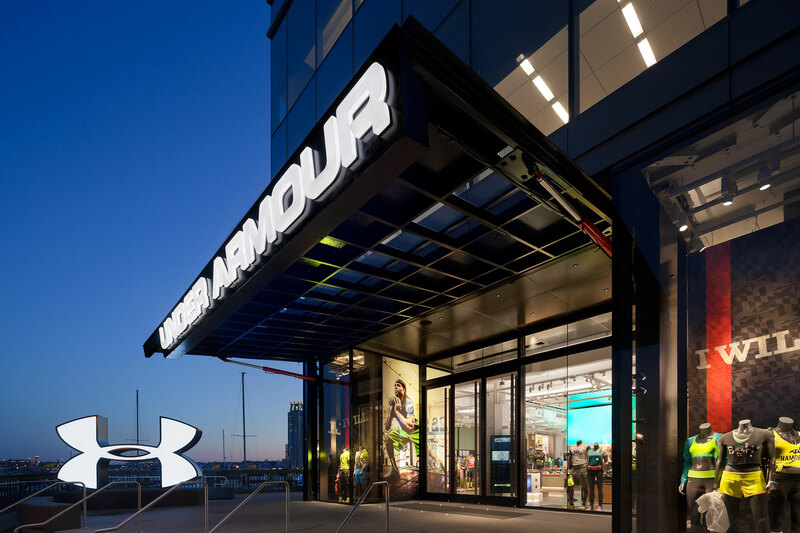 It is available in raw steel that will patina with use, as well as black steel that will retain its matte finish. 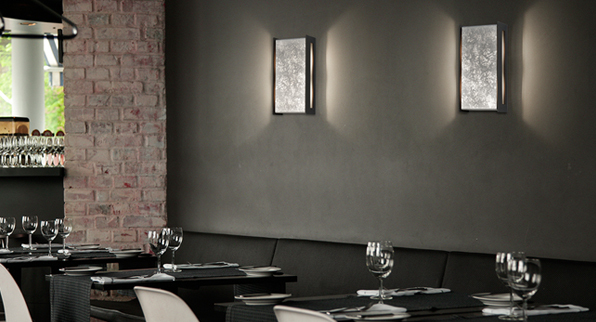 Aura is a beautiful, framed LED sconce by CSL®. Soft light emits horizontally around the front color plate to create a striking wash on the walls.